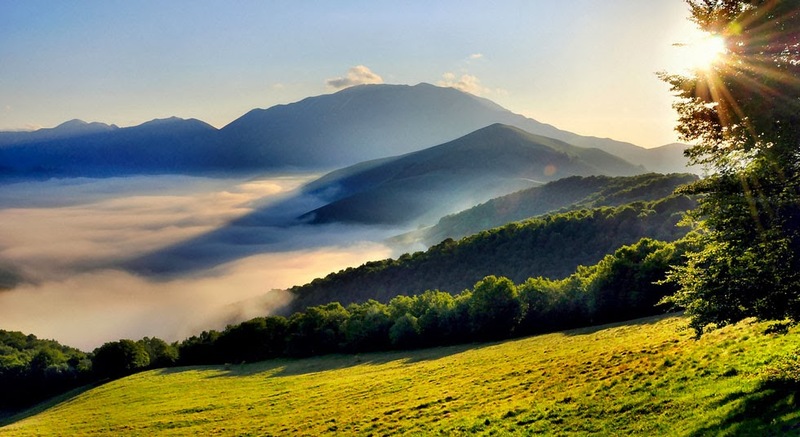 Umbria is one the most beautiful regions of Italy, often called the GREEN HEART OF ITALY. While not undiscovered, Umbria still contains plenty of surprises for even seasoned residents or visitors. It is unspoiled, uncluttered and rural, in parts rolling fields, parts rugged mountains and in others untouched, ancient woodland. The capital is Perugia, a wonderful early Etruscan city with stunning medieval architecture and one of the oldest universities in the world. 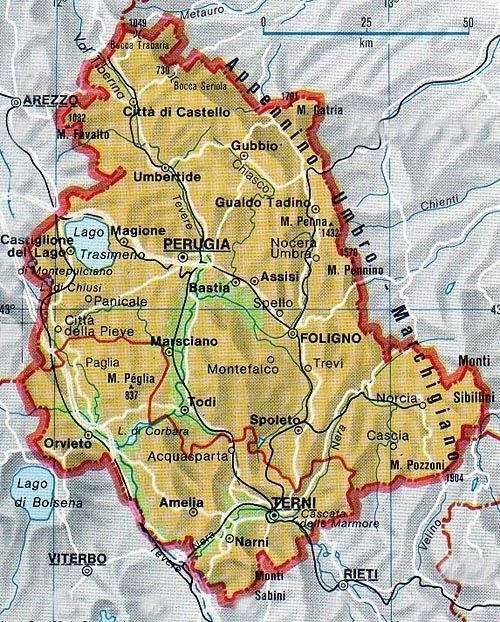 To the west of Perugia is Lake Trasimeno, the fourth largest lake in Italy and the site of Hannibal's famous victory against the Roman forces in 217BC. Umbria has been seen until recently as the poor cousin of Tuscany, but nowadays Umbria can hold it's head high. The countryside is truly breathtaking but not in the manicured way often associated with Tuscany. There is more of an unspoiled wildness about the place that is very alluring. Hill top medieval towns and ancient castles abound. Monte Santa Maria Tiberina and Montone have been voted 2 of the most stunning and original medieval towns in Italy. If you are looking for authentic Italian food, delicious wine and escapism, Umbria should be the place for you if you are looking to buy rela estate in Italy. 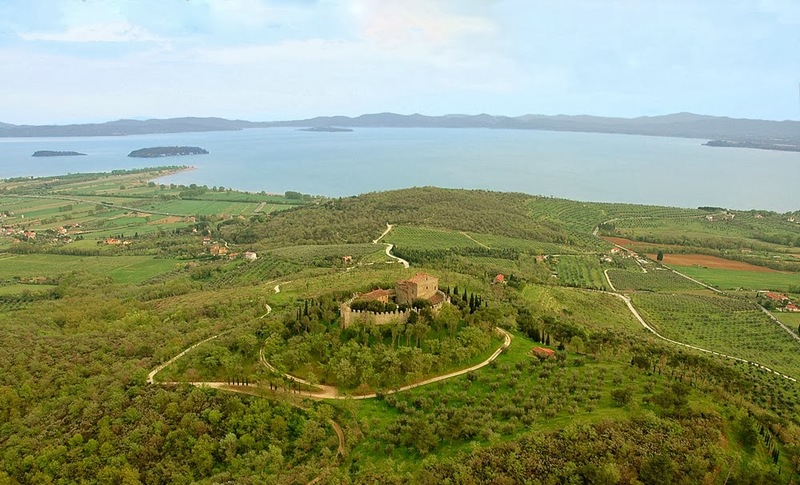 Casale Vaglie, above Passignano sul Trasimeno, has one of the best views of Lake Trasimeno available on the market.